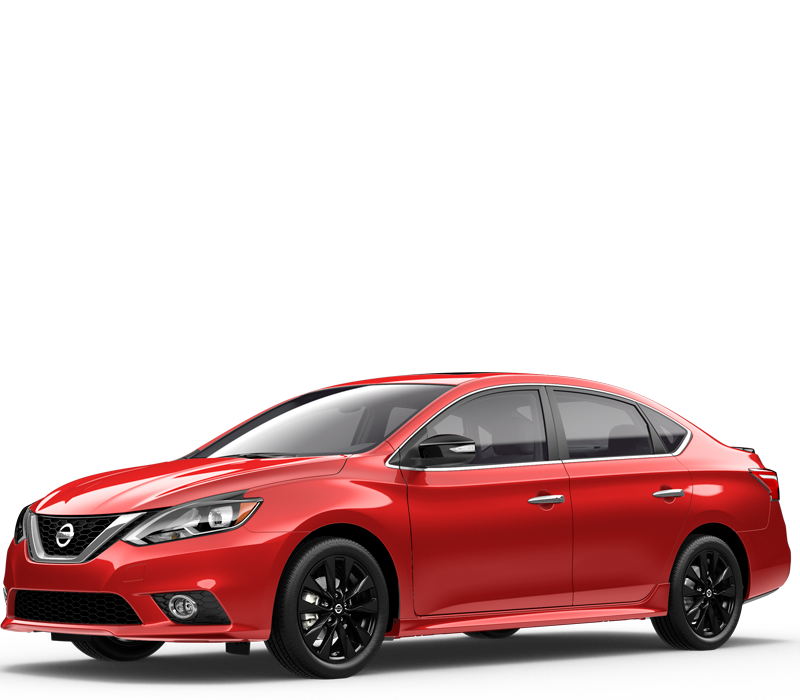 Want to lease a new Nissan today? 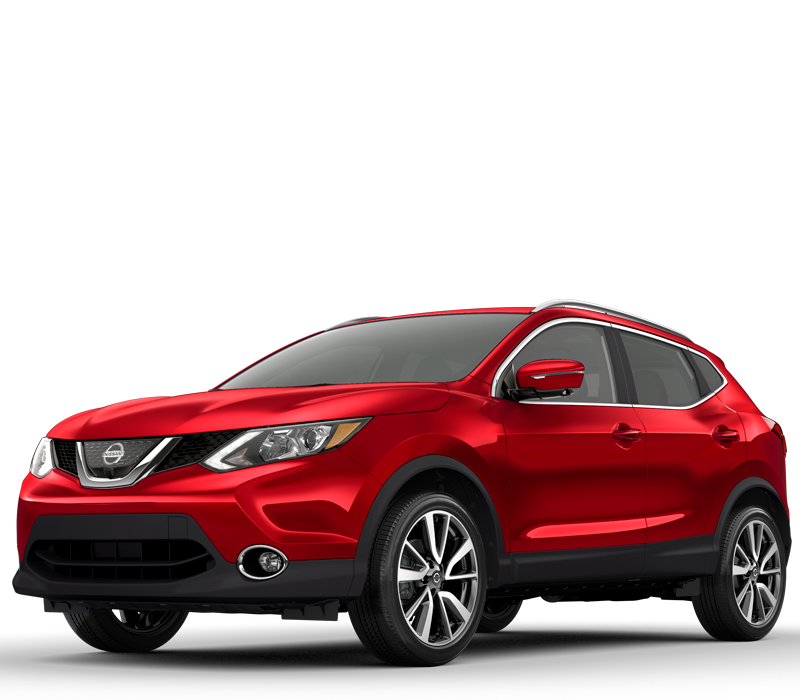 At Star Nissan, we offer a wide range of leasing options. 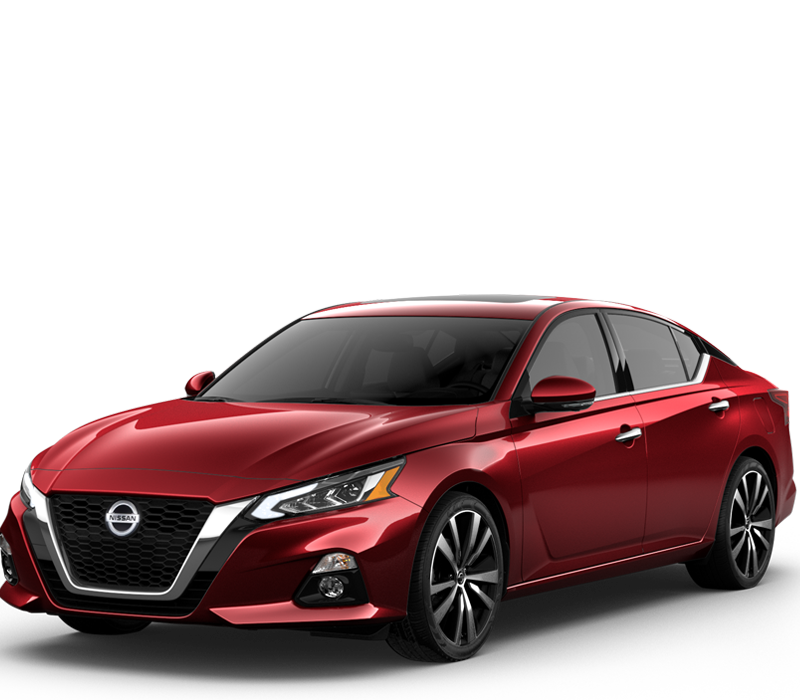 Let our award-winning team find the right vehicle that fits your needs and budget. We make finding and choosing your new lease easy. 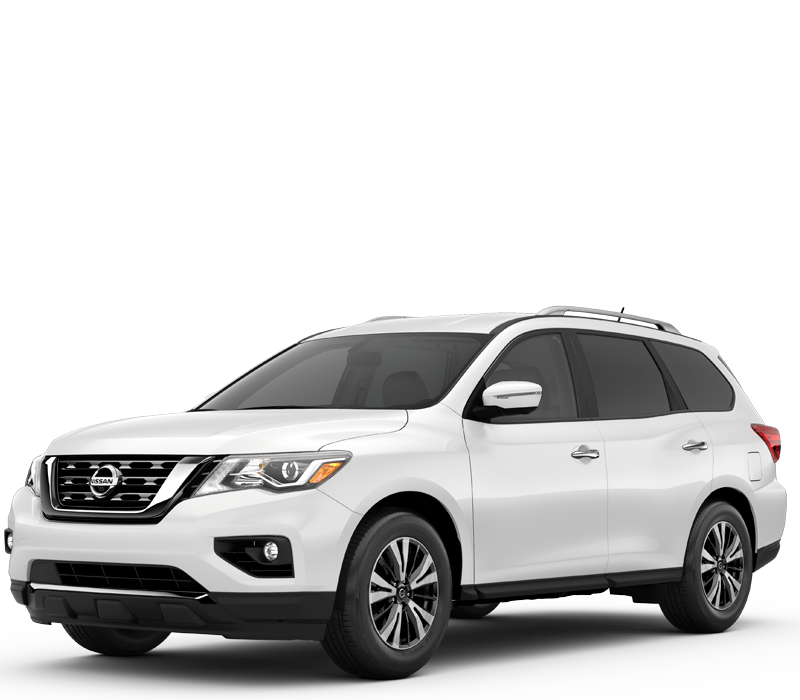 It doesn’t matter if you drive 7,500 or 20,000 miles a year, since Nissan leases can be customized to meet your unique driving requirements, so get ready to get behind of your new Nissan today. 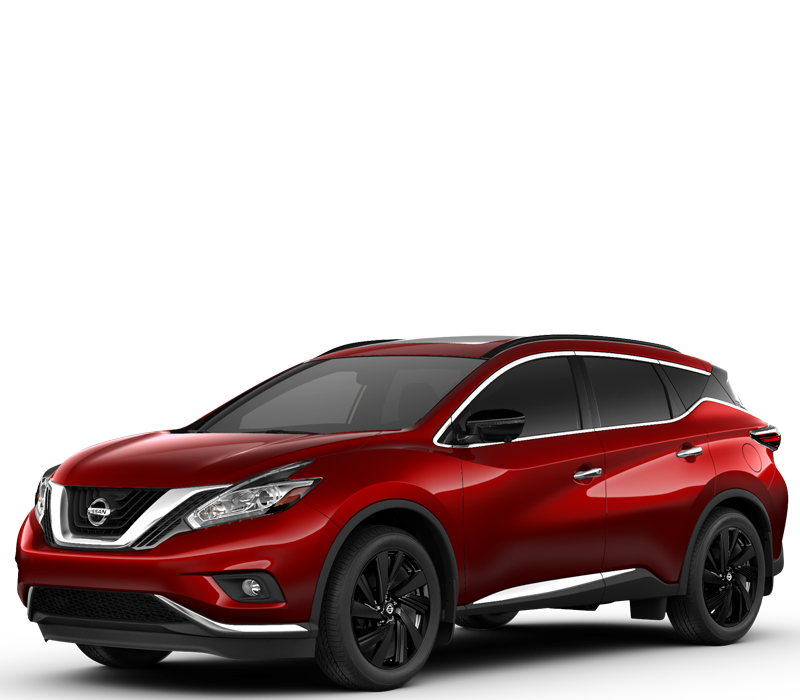 Visit Star Nissan now to get the best April lease specials on new Nissan’s in Chicagoland. 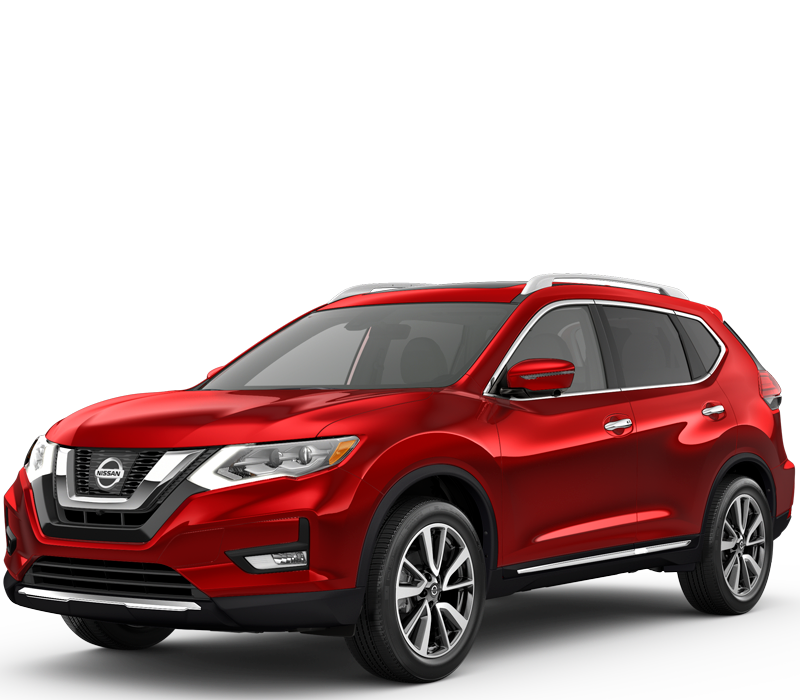 Check back often to see our New Nissan lease specials at Star Nissan in Niles, IL.